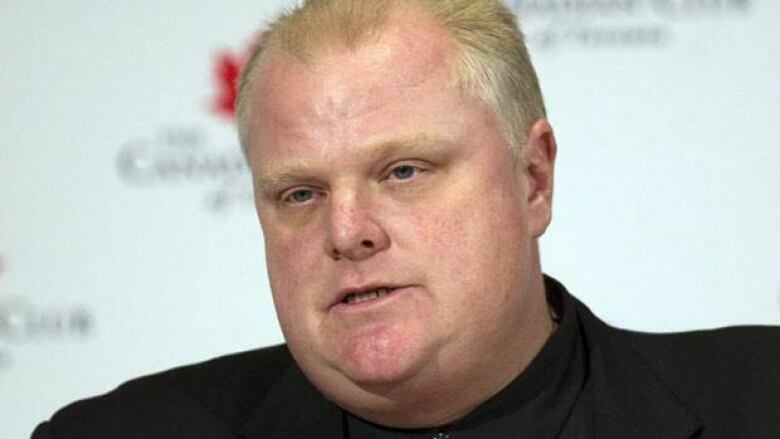 Toronto Mayor Rob Ford says "people are knocking on my door" trying to buy the city's marquee zoo and theatres. The newly-elected mayor told Toronto radio station CFRB Thursday morning that some parties would like to expand the Toronto Zoo in the northeast end of the city to include an amusement park. "There are people knocking on my door all the time saying 'we would love to buy the zoo from you, but we want to put an amusement park with it'…" he told CFRB's Jerry Agar in an interview. "We should not be in the business of running the zoo. Let's privatize the zoo, there's a huge amount of money there. You can't put a price on it right now. There are millions and millions of dollars for what people want to purchase the zoo for and add onto." Selling off the city's zoos — including the downtown Riverdale Farm and the larger Metro Zoo — was part of independent auditor KPMG 's suggestions in a comprehensive document released earlier this summer. The city hired the auditor to help it find ways to shave down its massive multimillion dollar budget shortfall. The report also recommended selling the city's theatre holdings as well, which Ford also supports. "We have people that want to buy our theatres. People came to me last week. They want to buy theatres. We shouldn't be in the theatre business…," he said in the wide ranging interview. Following the release of the KPMG report, the city manager recommended council approve cuts to affordable housing levels, and subsidized day care spots, as well as scale back on snow plow service, among other things. The report also directed committees, agencies, boards and commissions consider cuts and changes to public libraries and transit. But Ford dismissed suggestions that any of those moves amount to cuts. "We will not have the funds to provide the 2,000 day care spaces," he said. "It's an efficiency, it's not a cut. It's called being efficient." Ford cautioned that the city would have to face discomfort this year while his administration handled the cash shortfall. "There is light at the end of the tunnel. We are dealing with this in the second year. Third and fourth year —it is going to be great. We are going to have a very prosperous city," he said. "But unfortunately enough is enough and we are going to find a solution to this mess that we inherited…"
Ford has faced criticism over the handling of the budget crisis and has seen his popularity plummet as a result. A poll conducted by Forum Research suggests that Ford's approval rating has declined to 42 per cent. That is down from 57 per cent on June 1 and 60 per cent on Feb. 25.